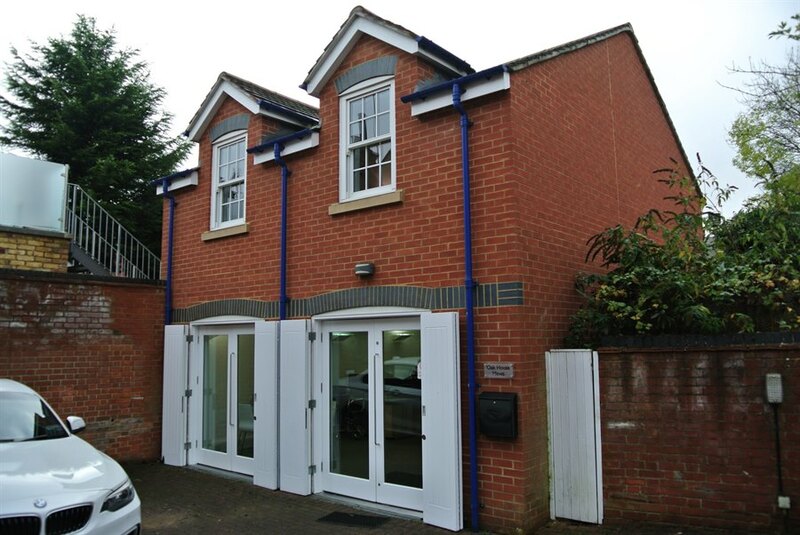 The Mews comprises an attractive two storey office building constructed approximately 12 years ago. 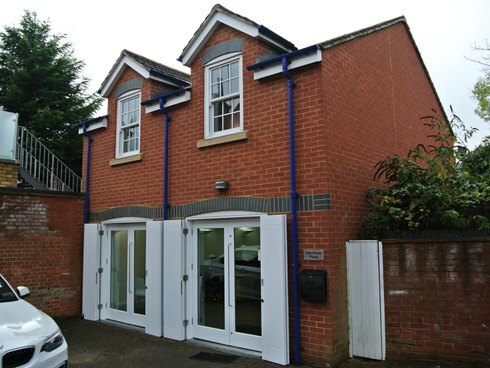 The building offers open plan comfort cooled offices over two floors with the benefit of feature full height glazed double doors to the ground floor with timber shutters. 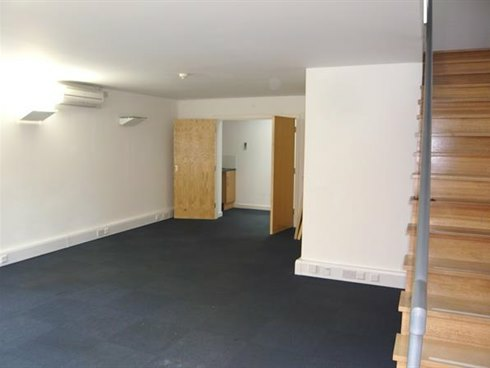 There is also a tea station and disabled toilet on the ground floor. 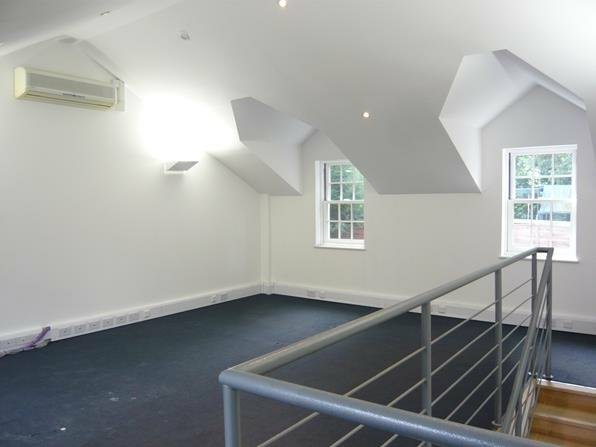 The first floor has a vaulted ceiling and attractive dormer windows. The Mews is available on a new full repairing and insuring lease for a term to be agreed.